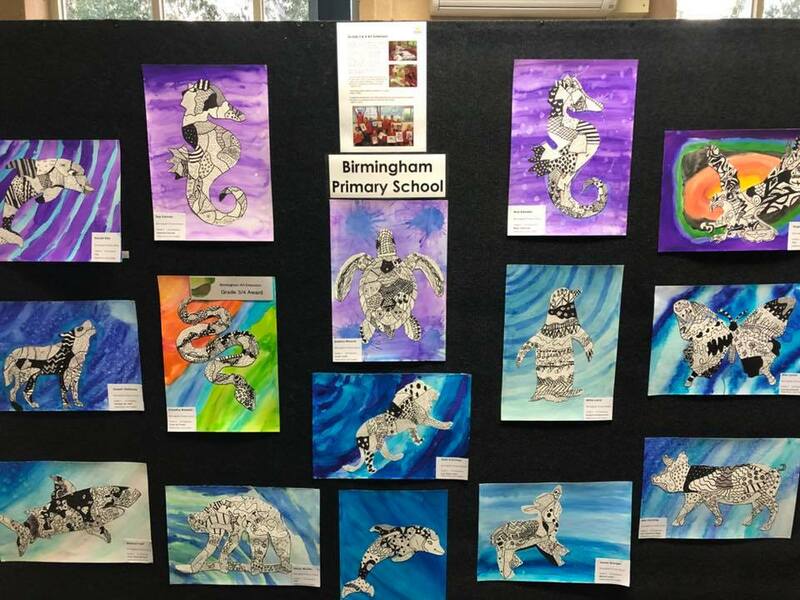 The Yarra Hills Community Art Show began in 2014. 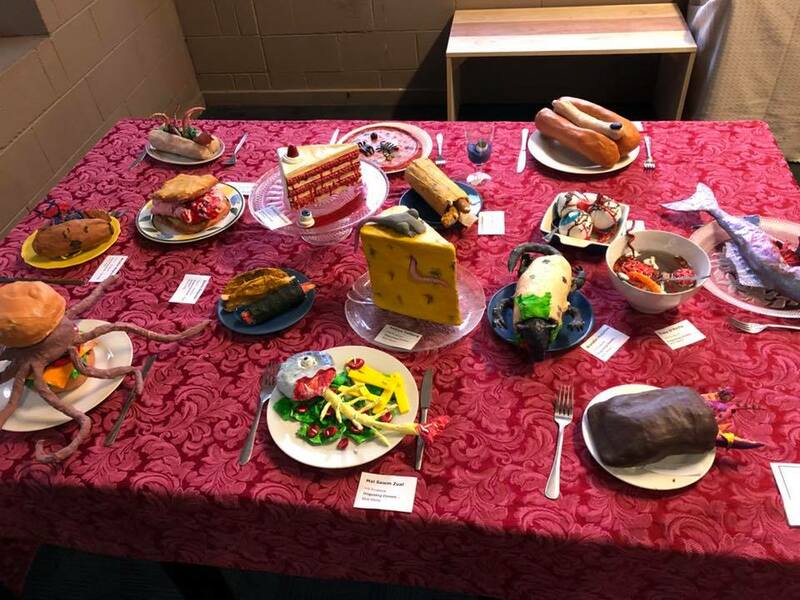 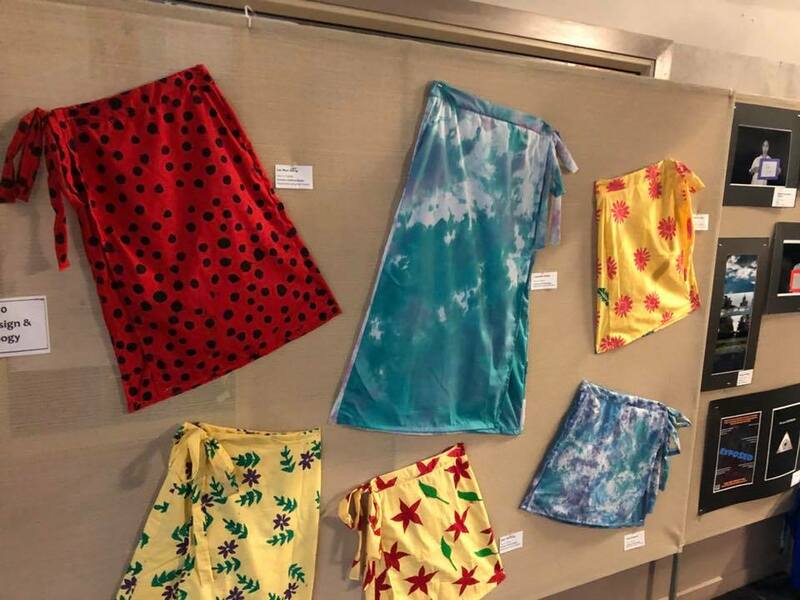 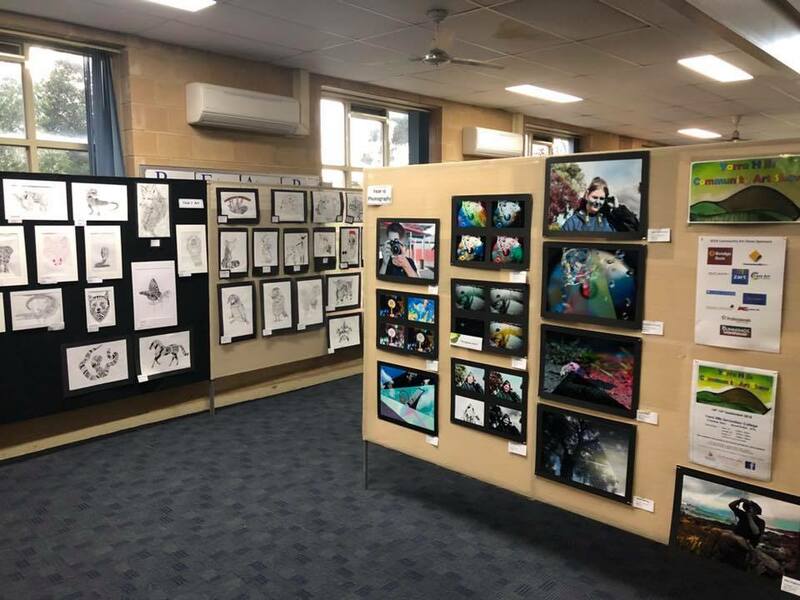 At this time, the Yarra Hills Secondary College art faculty felt that it was time to let the community know about the talent of our students in a whole of school exhibition. 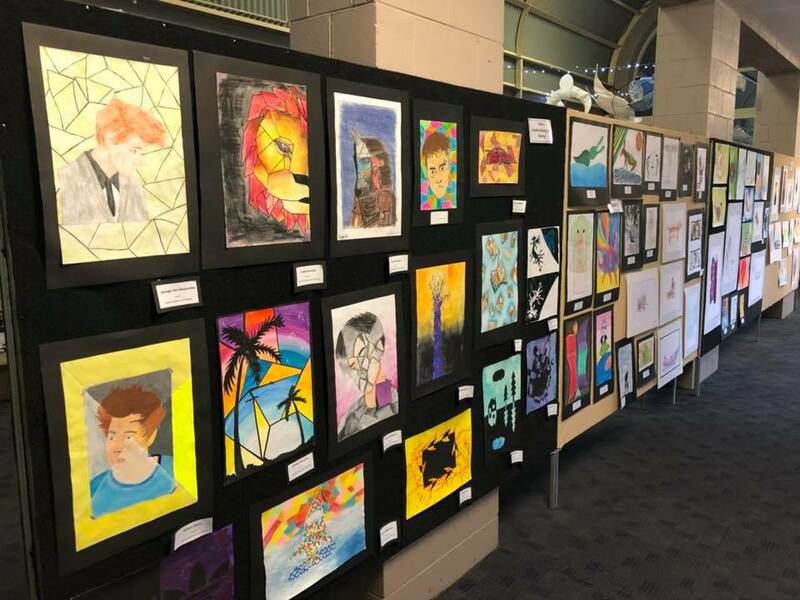 The idea for a community art show began through a partnership between Yarra Hills Secondary College and the Rotary Club of Lilydale – working together to create an artshow that brought together the work of students and local community artists. 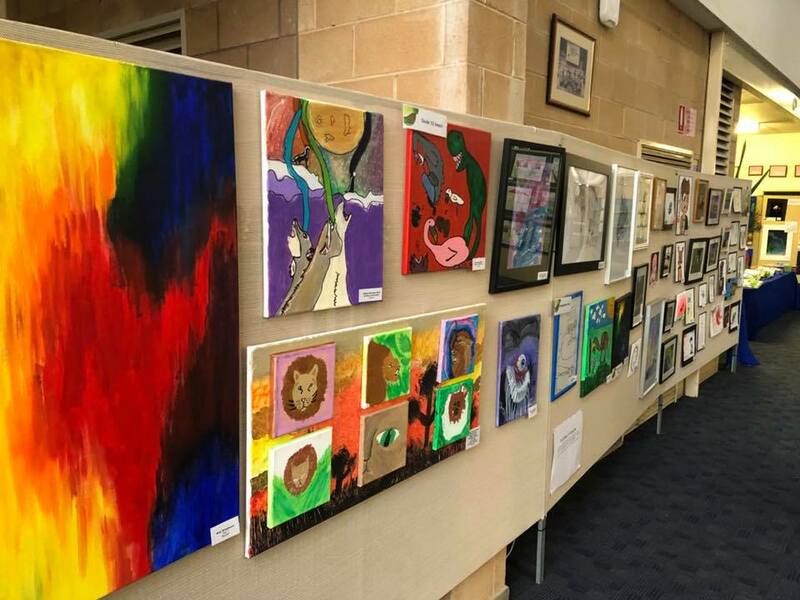 The Yarra Hills Community Art Show has grown enormously in the four years it has been running. 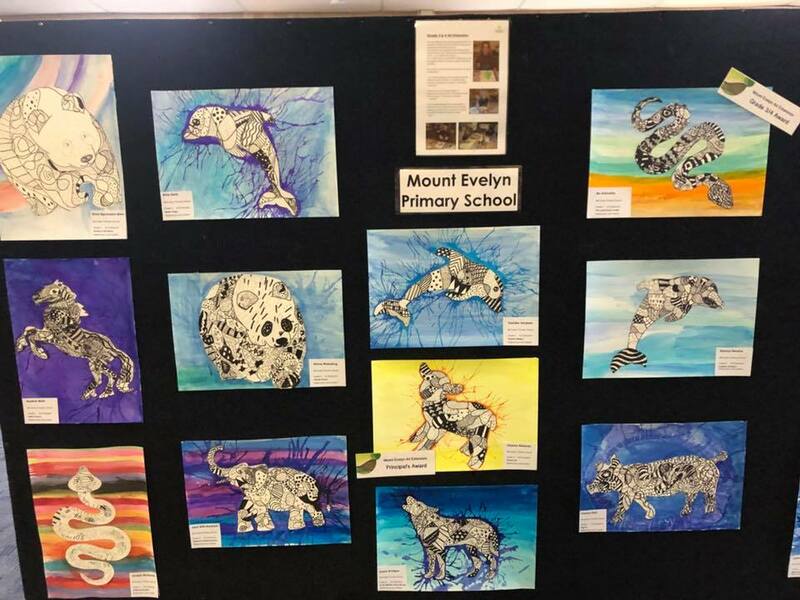 In 2018, the artshow will take a more school centered approach and represent both our Secondary College and local primary schools in the community. 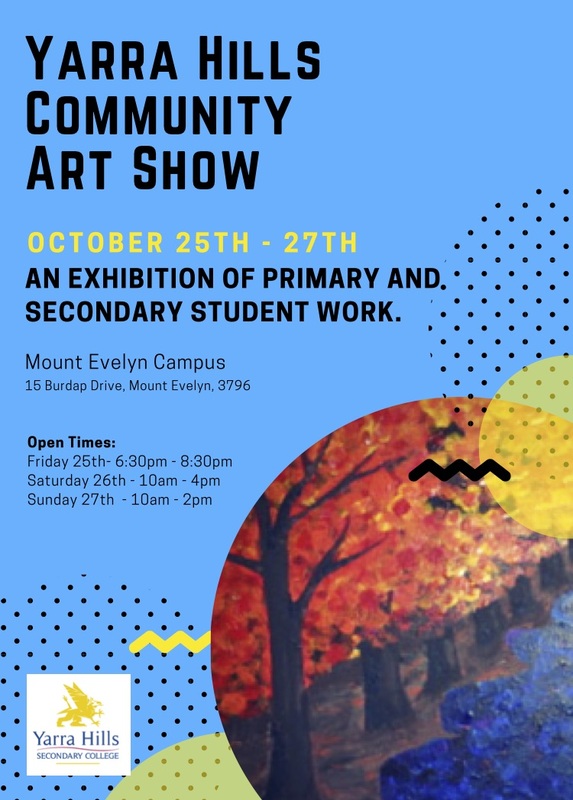 This year, alongside our secondary student work from Visual Arts and Technology classes at Yarra Hills, primary school work will also be displayed. 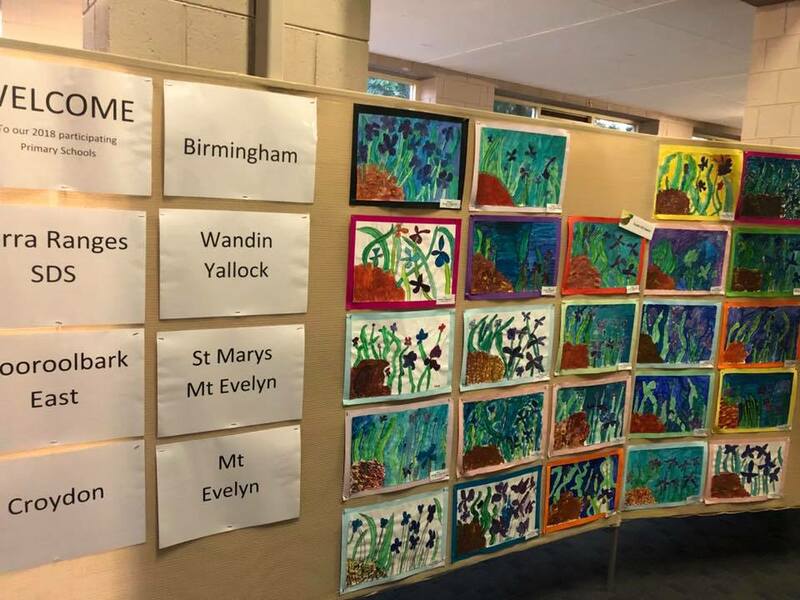 Birmingham and Mt Evelyn Primary Schools students work will be exhibited. 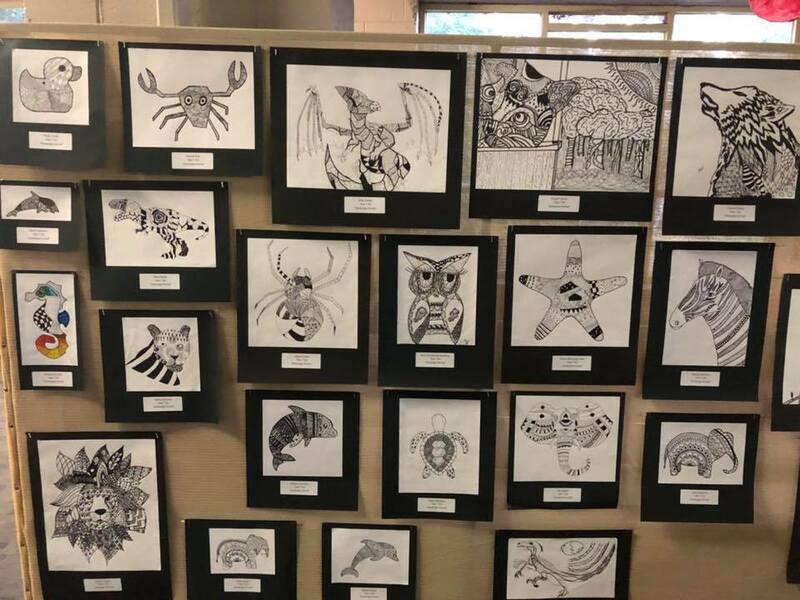 These schools host art extension programs as a part of a Yarra Hills SC community links program. 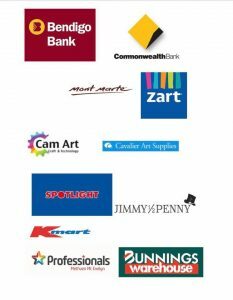 These programs have been devised and run by teachers from Yarra Hills Secondary College. 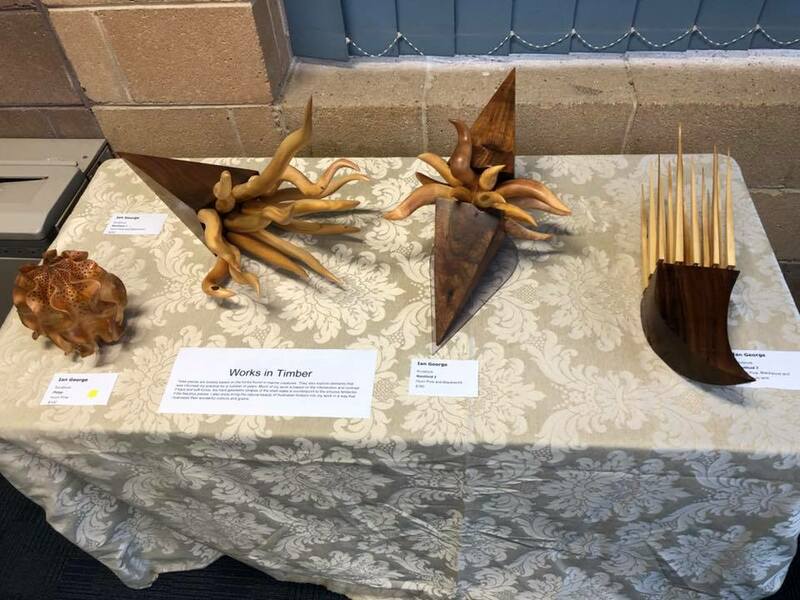 Local businesses have generously sponsored a range of awards, and these will be presented to category winners on the opening night of the artshow. 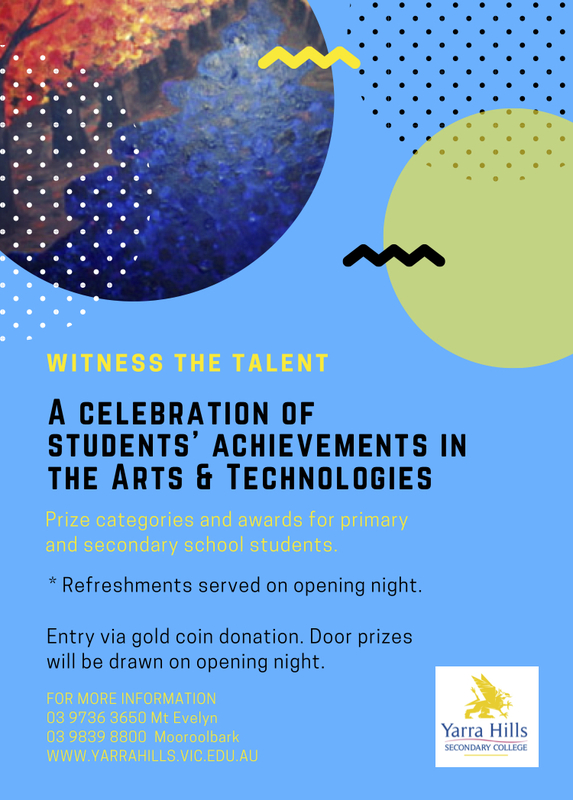 This is another way that this exhibiton creates links within the wider school community and supports the talents of our students. 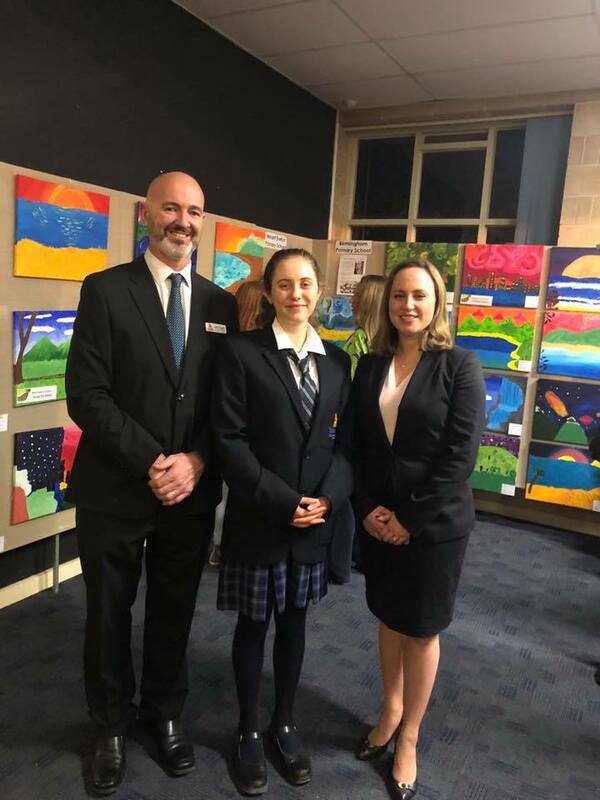 This year Yarra Hills Community Art Show has again displayed the talents of our very young citizens alongside our secondary college artists. 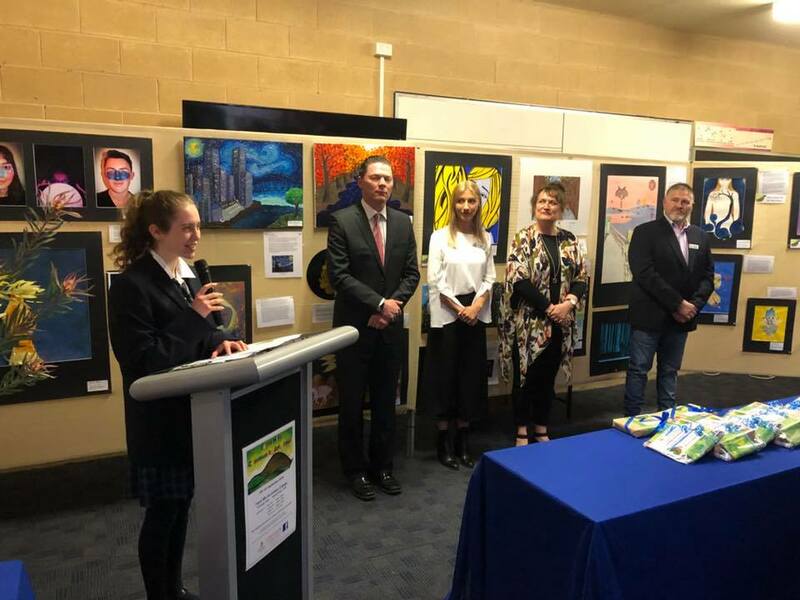 In addition, we also welcomed other local primary schools wanting to showcase their student’s work, and join Yarra Hills Secondary College in exhibiting and celebrating the creativity in our communities.